Check out our Flash sale deals. 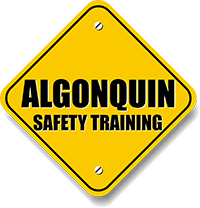 (Highlighted in Red on our Calendar) https://www.algsafety.ca/calendar/ These deals are only while quantities last. First Come First Server!!! Visit our website daily to ensure not to miss out on our Deals! !